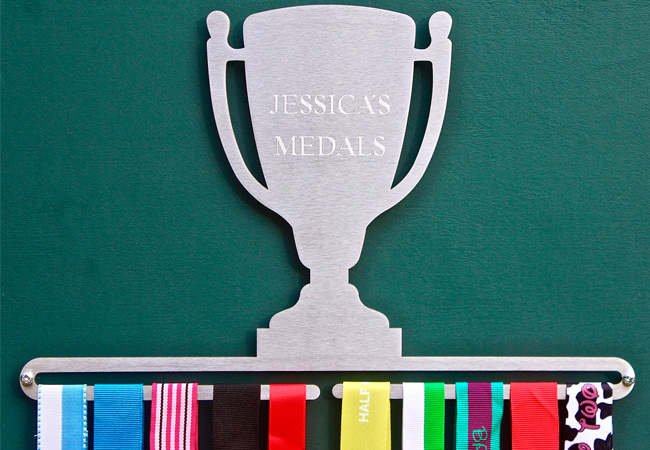 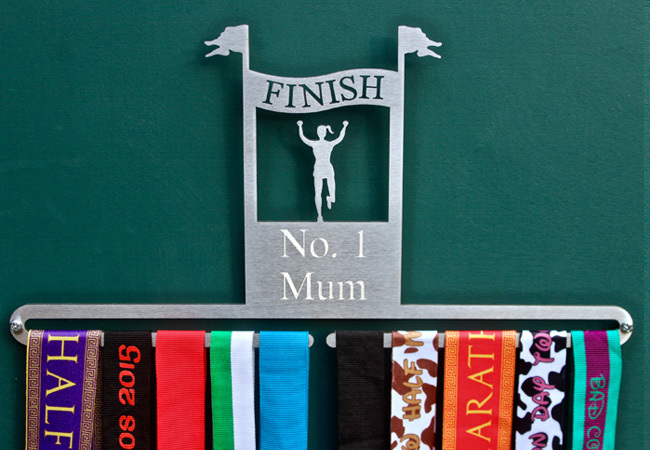 Welcome to the Medal Hanger Shop personalised page. 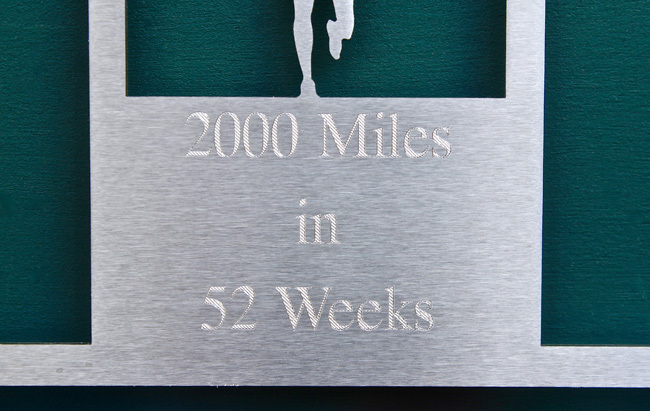 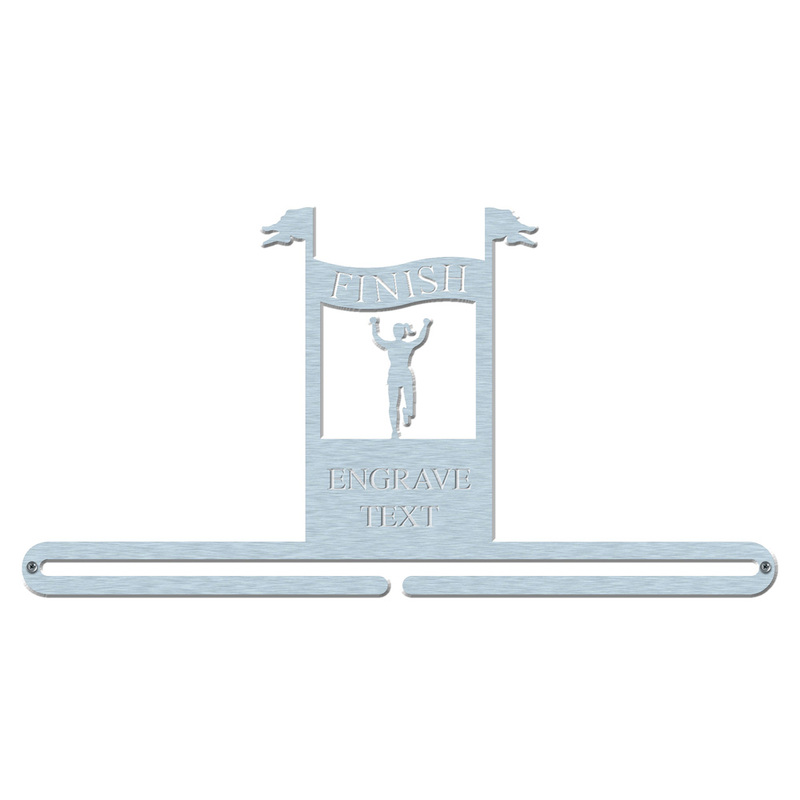 We have developed a range of medal hangers that can be engraved with a personalised message. 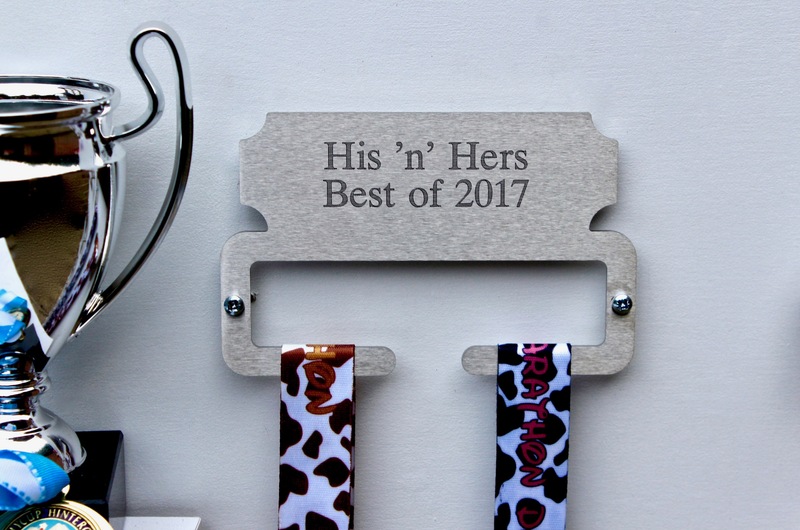 This makes the hanger unique to the recipient and is a fabulous gift for sporty friends and family. 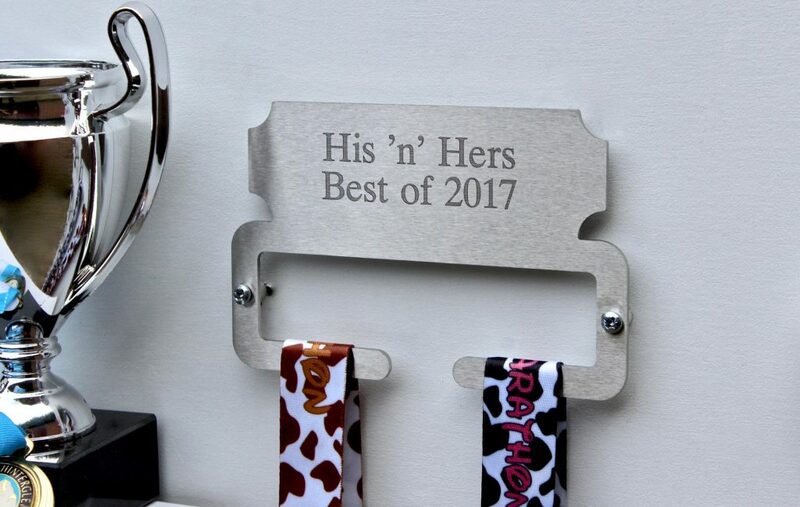 They also make fantastic end of season awards for Club members and supporters. 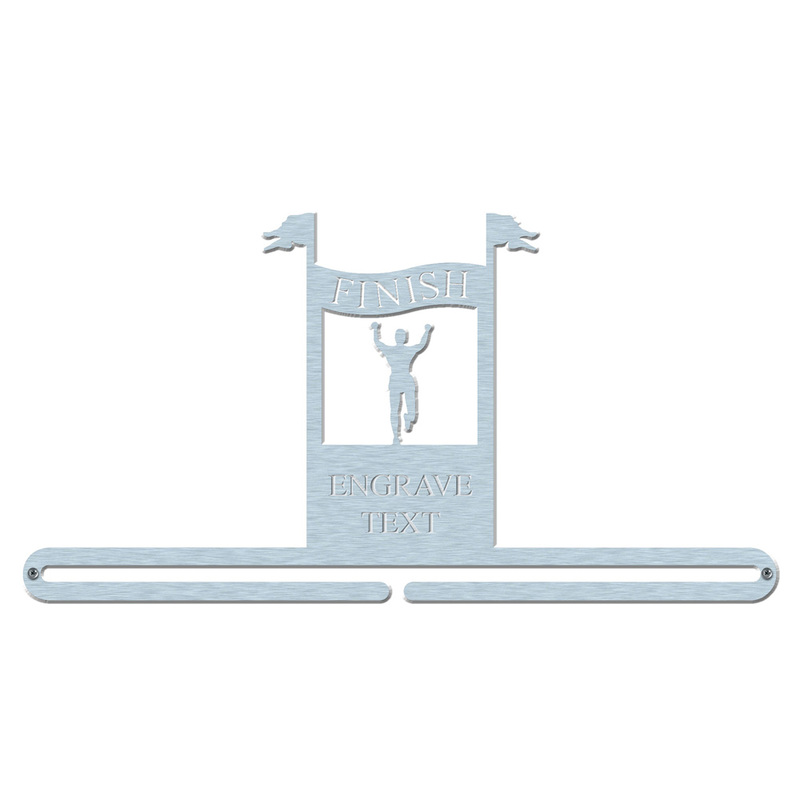 The Trophy has an engraving area ideal for messages such as ‘Jack’s Medals’, we recommend a maximum of 10 characters per line (including spaces and punctuation) and two lines of text (three is possible). 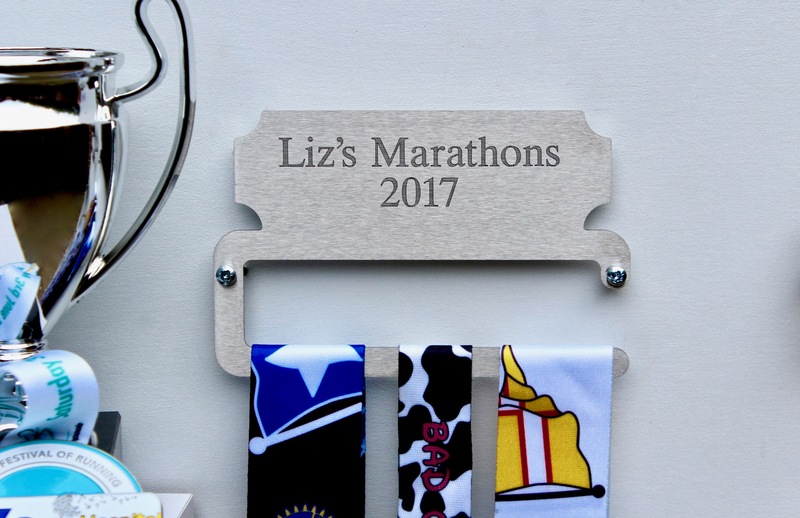 Once payment has been made ALL personalised medal hangers are non-refundable. 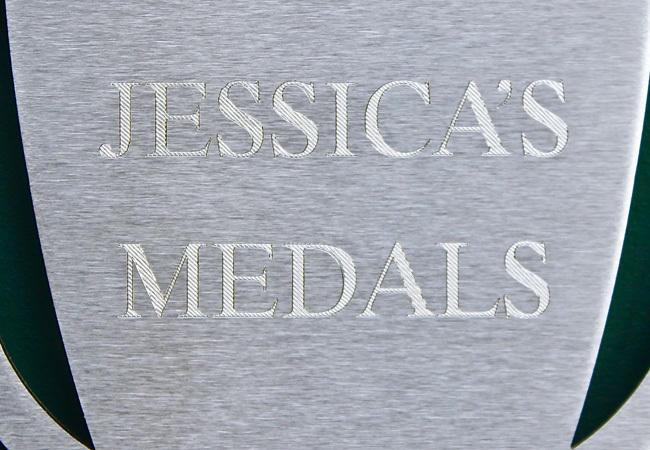 We cannot take responsibility for any errors in spelling or punctuation that you have provided. 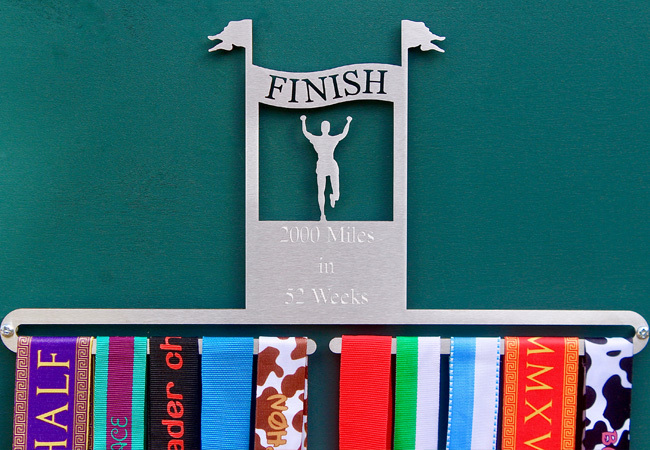 Changes cannot be made once you have completed your payment. 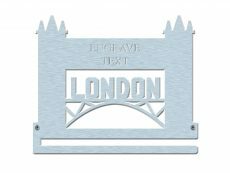 Long quotes or messages will decrease the size of the text in your message. 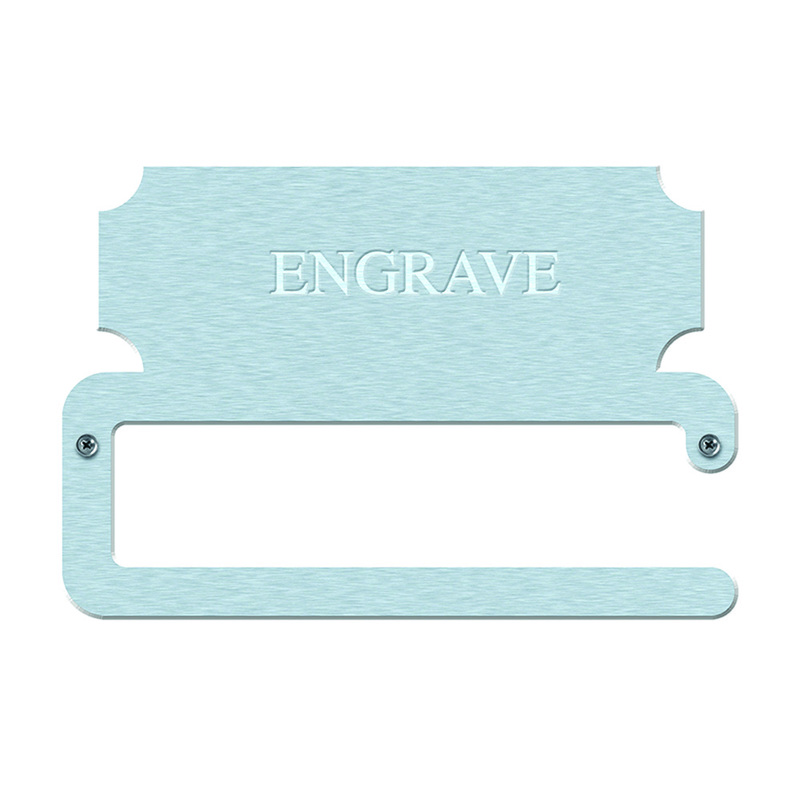 The engraving size is pre-set, which is why we recommend messages of a certain number of lines and/or characters. 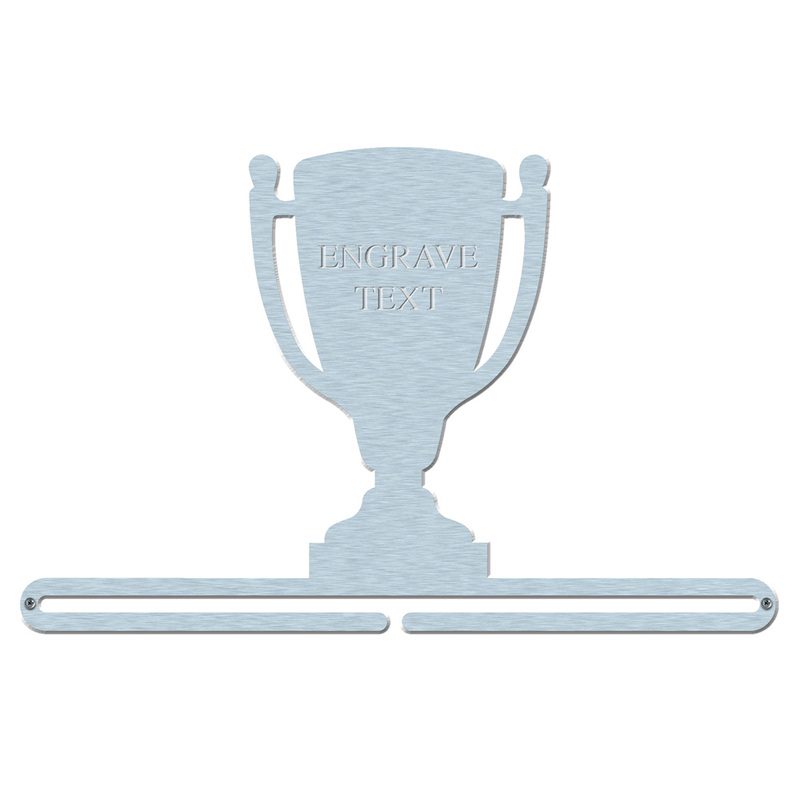 Text can only be added in the engraving area shown on each image. 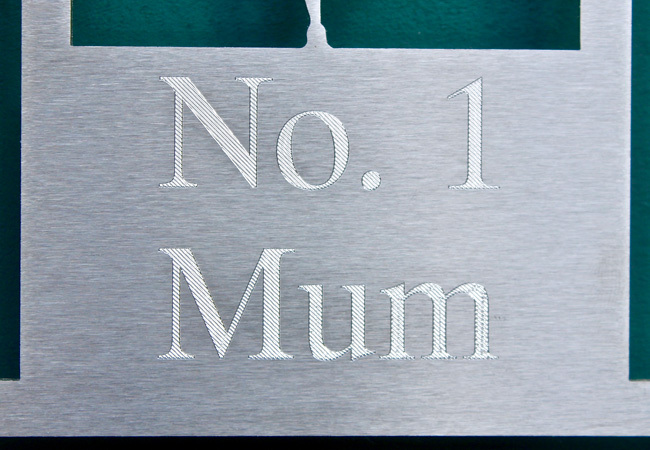 All engraving is done on the same or the next day after your order, and will be sent out by Royal Mail 2nd Class (signed for) post, except on Sundays and Public Holidays when they will be sent on the next available posting day. 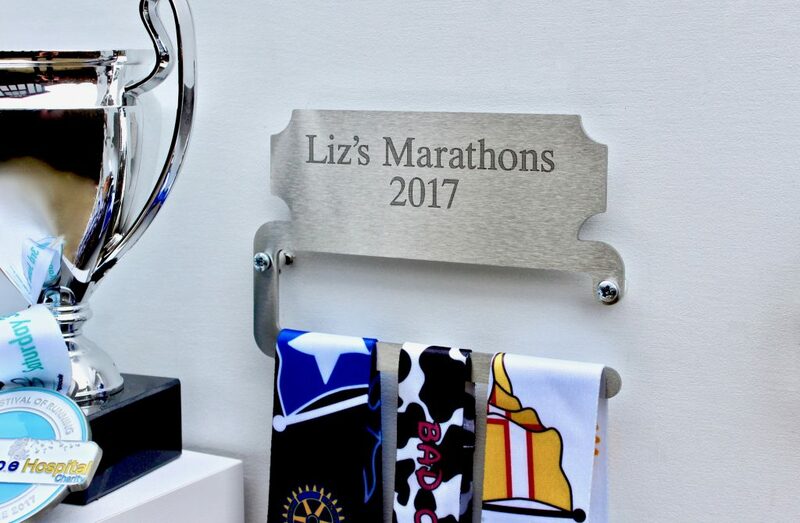 The cost of your engraved hanger includes the engraved message; there is no additional charge for letters/words. 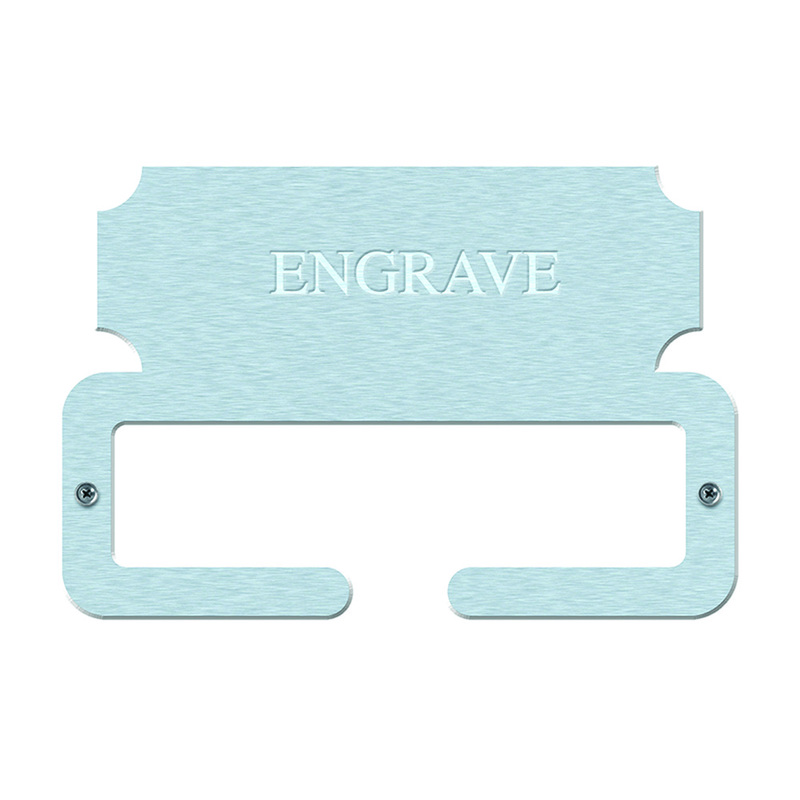 The cost of your engraved hanger does not include postage. 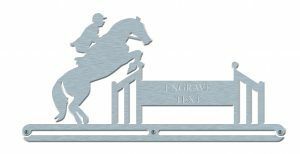 Our UK & Channel Island charge is £3.50, Europe and the rest of the World £6.00.